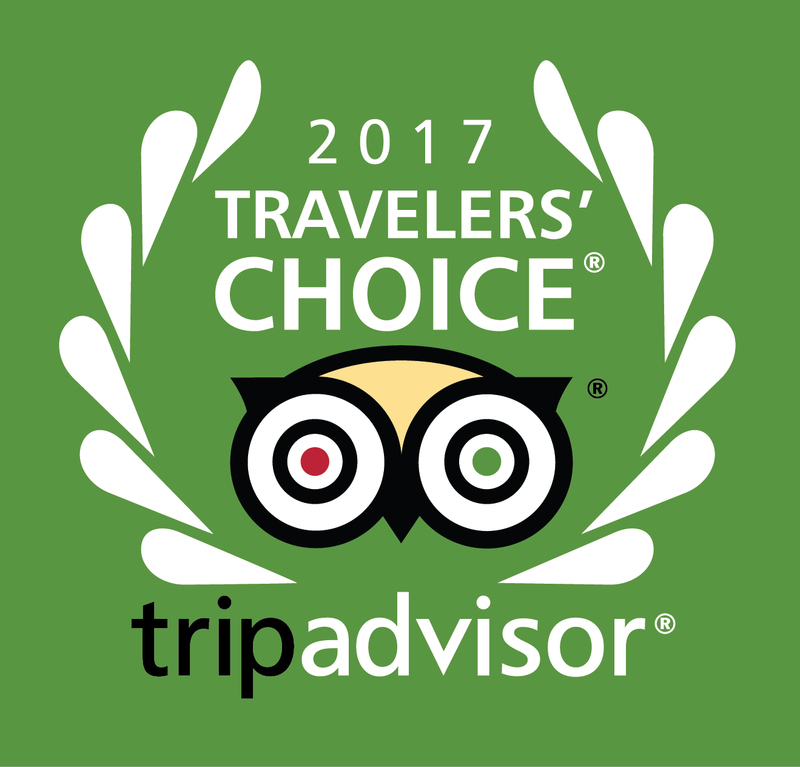 PASO ROBLES, Calif. – January 26, 2017– The Canyon Villa announces today the recognition as a winner in the Bed & Breakfast category of the 2017 TripAdvisor Travelers’ ChoiceR awards for Hotels, ranking fifth out of 25 in the United States and 14 out of 25 worldwide. In the 15th year of the awards, TripAdvisor has highlighted the world’s top properties based on the millions of reviews and opinions collected in a single year from travelers around the globe. Winners were identified in the categories of Top Hotels, Luxury, Bargain, Small, Service, B&Bs and Inns, Romance and Family. The hallmarks of Travelers’ Choice hotels winners are remarkable service, value, and quality. “Katherine and I are thrilled and proud of this achievement. The recognition by the global leader and authority in worldwide travel advice is amazing. Coming on the heels of Sunset Magazine’s Travel Awards coveted Best of the Best Bed & Breakfast award and ranking third in USA Today’s 10 Best Wine Country Hotel award nationwide, we are grateful to our guests for recognizing our unique brand of hospitality. The Canyon Villa is an internationally recognized, award-winning Tuscan-inspired upscale B&B. The Villa provides a gracious, intimate and luxurious brand of hospitality offering refined elegance to guests worldwide. Our Villa set upon a promontory, serenely overlooking three highly regarded estate vineyards/wineries and an orchard producing estate olive oils, is in the acclaimed Paso Robles wine region. This five-star boutique B&B offers Italian architecture, landscaped grounds, panoramic views, world-class cuisine, award-winning service and opulent amenities. TripAdvisor® is the world’s largest travel site**, enabling travelers to unleash the potential of every trip. TripAdvisor offers advice from millions of travelers and a wide variety of travel choices and planning features with seamless links to booking tools that check hundreds of websites to find the best hotel prices. TripAdvisor branded sites make up the largest travel community in the world, reaching 390 million average monthly unique visitors*, and reached 435 million reviews and opinions covering 6.8 million accommodations, restaurants and attractions. The sites operate in 49 markets worldwide. TripAdvisor: Know better. Book better. Go better. The Canyon Villa is featured exclusively in Los Angeles Magazine May 2018 – Wine Country Within Three Hours of L.A.
Like an Italian villa perched on a Tuscan hillside, The Canyon Villa is high above the rolling hills and picturesque neighboring vineyards of the acclaimed west side Paso Robles wine region.